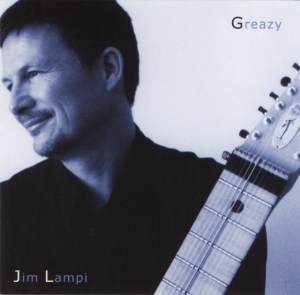 Solo album by the renowned Chapman Stick musician Jim lampi released on 21st March 2002. All songs written by Jim and two feature John Martyn. John contributes a ‘stream of consciousness’ to Peggy and also sings on Still Free.